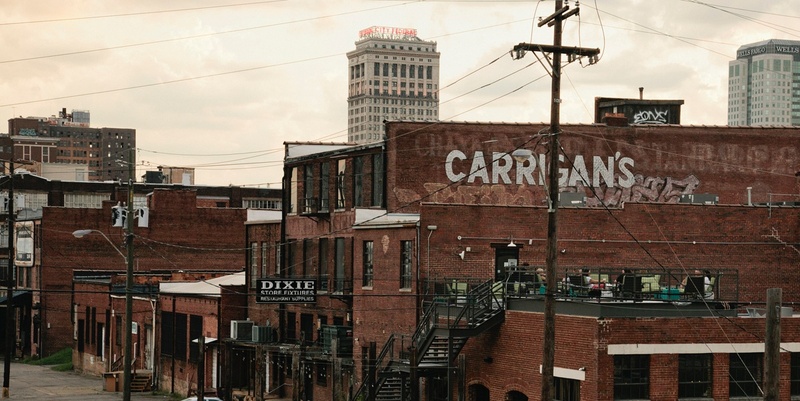 Celebrate the holiday season with fellow Birmingham IT and Business leaders after work for a quick bite and drink on Thursday, December 13th at 5pm at Carrigan's Public House. Thursday, December 13th: Santa Hats, Cocktails, and Lite Bites at Birmingham's Carrigan's Public House! Celebrate the season with us and spread some cheer ... with a beer... Thursday, December 13th. Silly rhymes aside, we hope you can join us for after-hours libations and some great food. No demos, no sales, just beverages and good conversations. It'll be a good time.